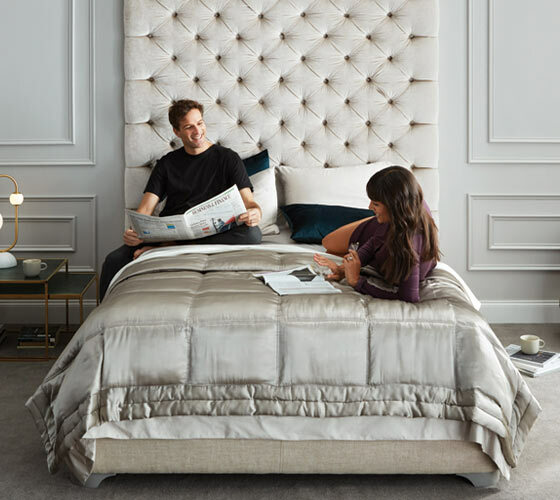 Tell us a little more about yourself so we can recommend the mattress that is best for you! There is no one comfort level for all. Let us help you find the perfect fit. Isolated and linked coil mattresses provide a consistently stable and durable support system for a perfect night. Designed to conform to your body, our foam mattresses hug and adjust to your body weight giving you full support as you sleep. The best of both worlds! 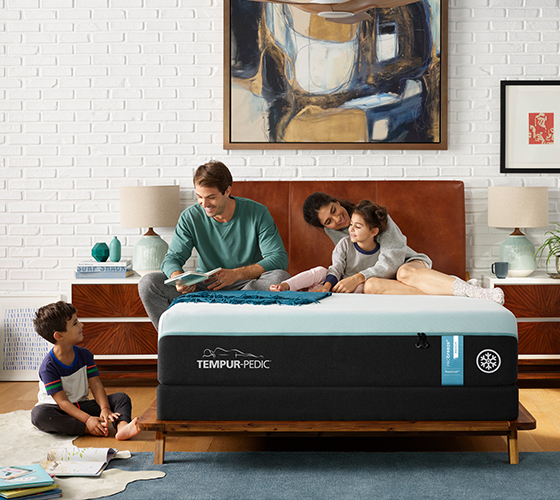 Hybrid mattresses have the support of a traditional base with the advanced technology of foam for customized comfort. Shop Local or Shop Online - Same Low Price!